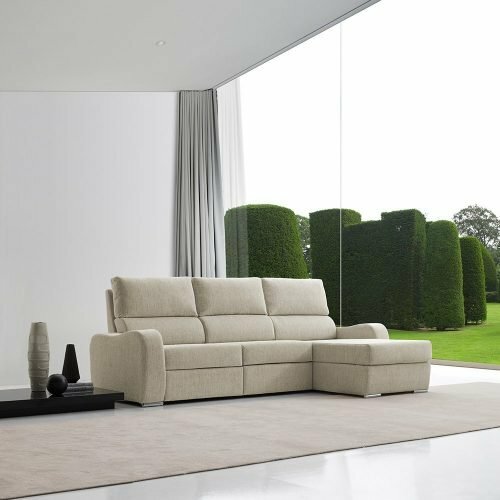 The sofa Bristol is a "Zero Wall" model, it means that it just needs to be separated a few centimetres from the wall to its recline. 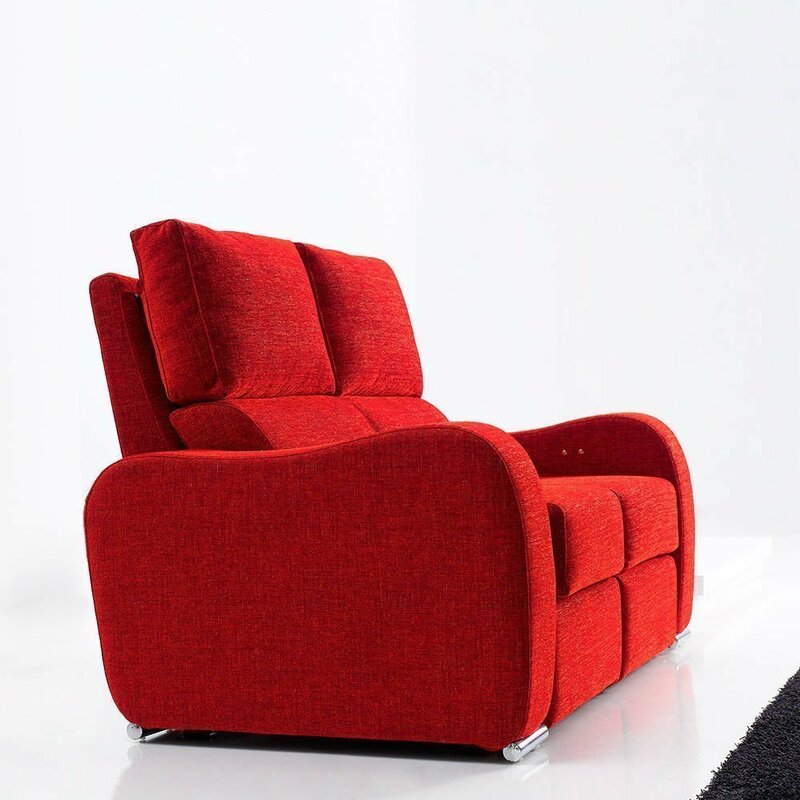 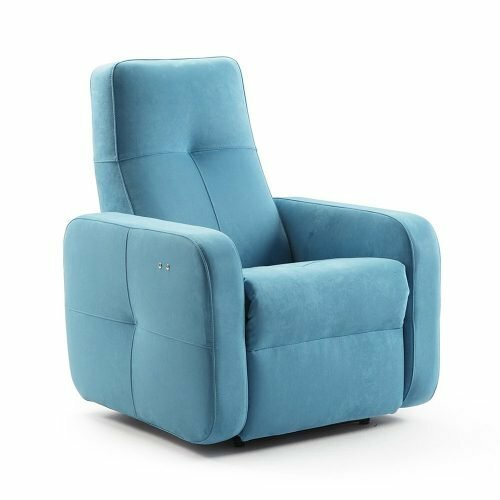 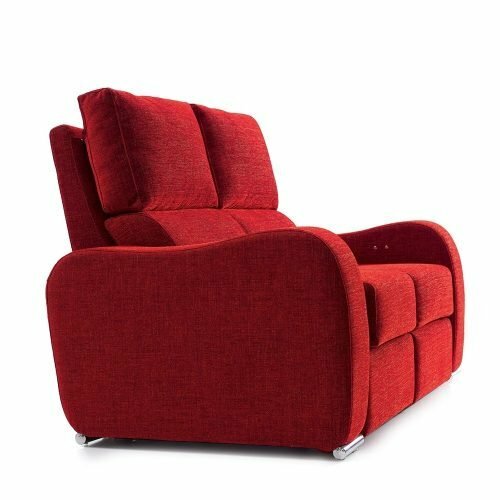 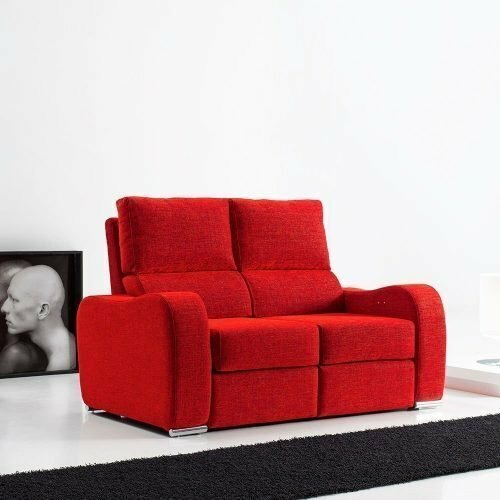 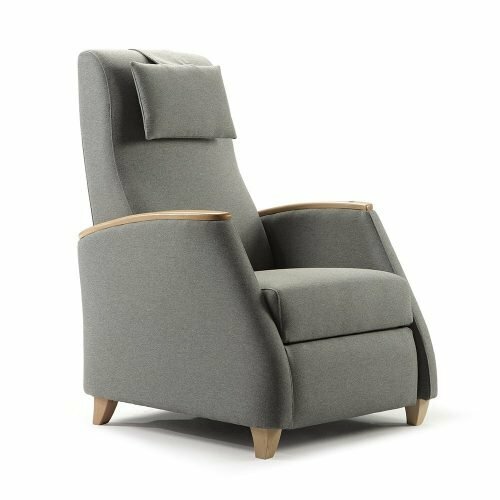 This manual reclining system will allow you to stay in a first position with the legs raised and the backrest on vertical, what will provide you a comfortable position to watch television or read. The backrest cushions and seat covers are removable. 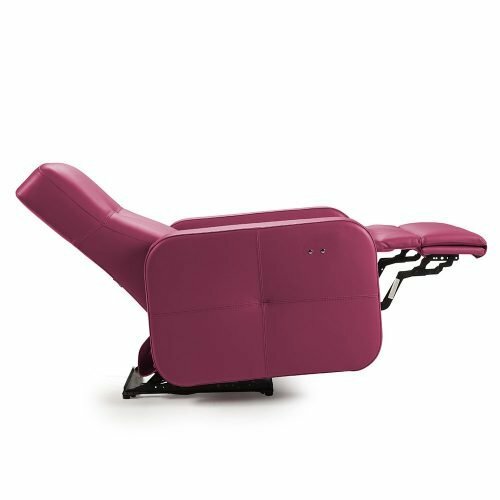 The filling of the back pillow is hollow silicone fiber and lumbar cushion is filled with polyurethane foam SW.
You can choose the electric reclining system, with which you can have different positions thanks to only two buttons, and you can also incorporate the stand-up system that helps people with disabilities. 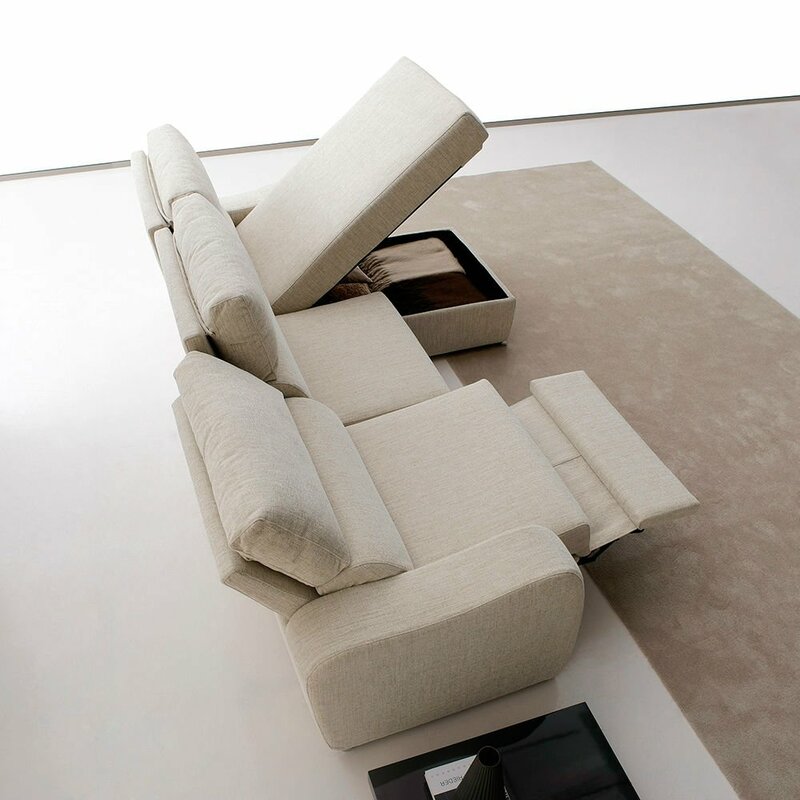 This system is completely safe thanks to its low speed and that the person’s feet never lose contact with the floor. 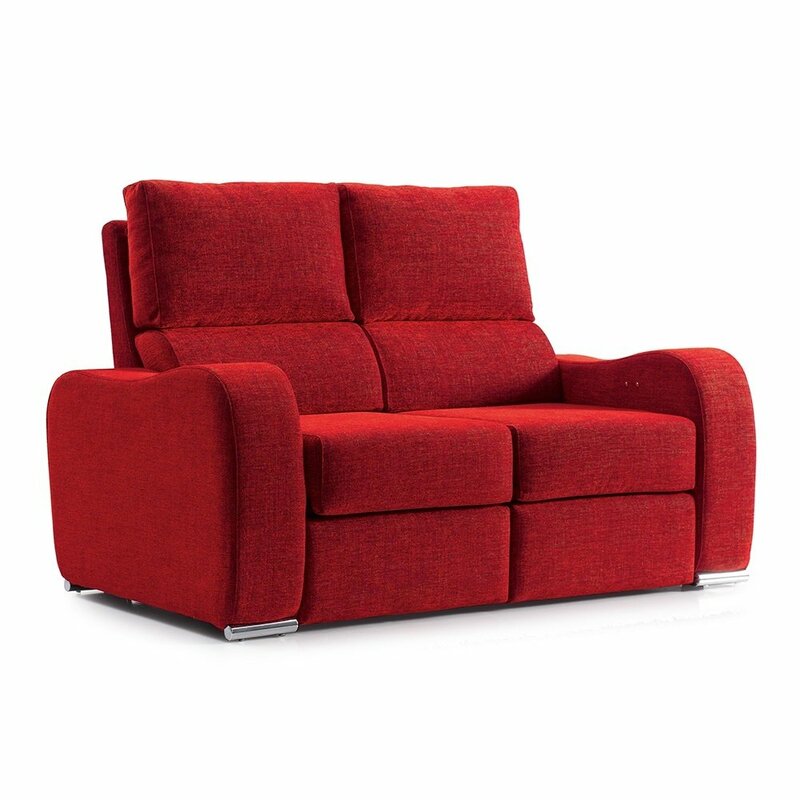 Measurements of the seat can be from 60 to 80 cm width. 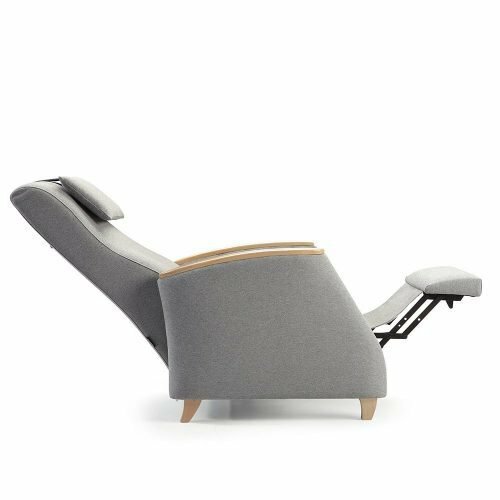 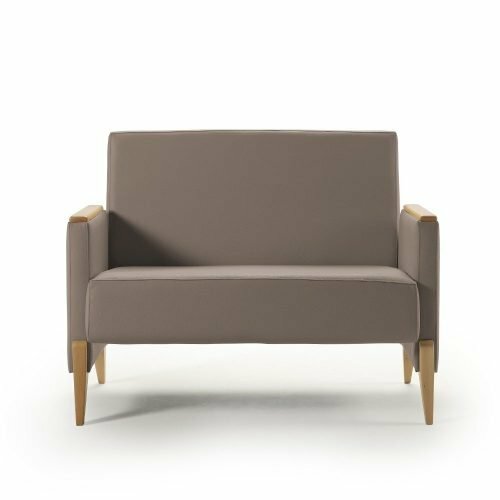 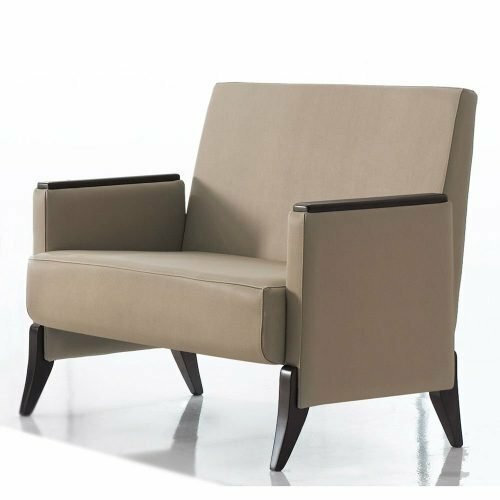 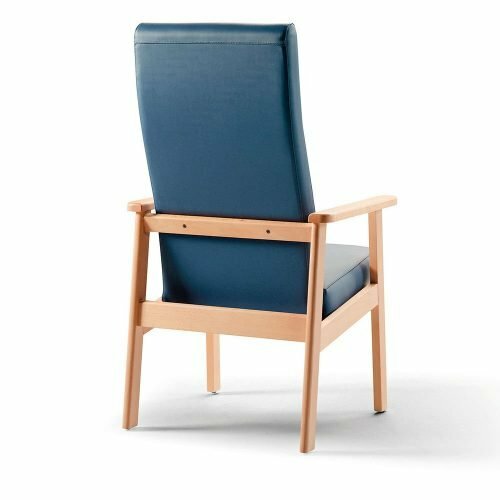 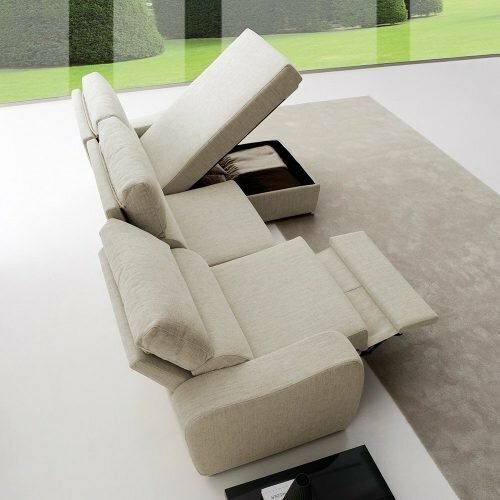 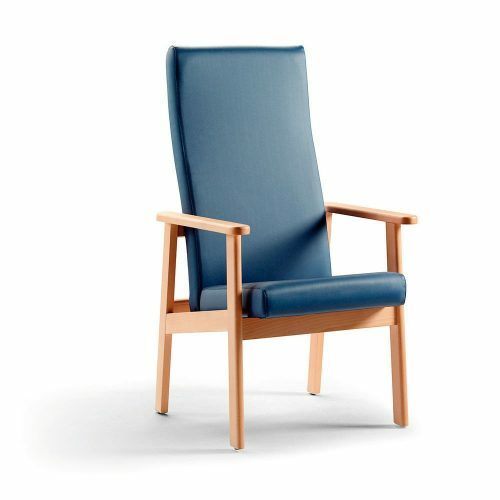 It has 95 cm depth and 20 cm arm width for the lateral module; The chaise longue measures 162 cm depth and all the modules measure 100 cm height and 45 cm seat height. Once opened it reaches the 167 cm long.